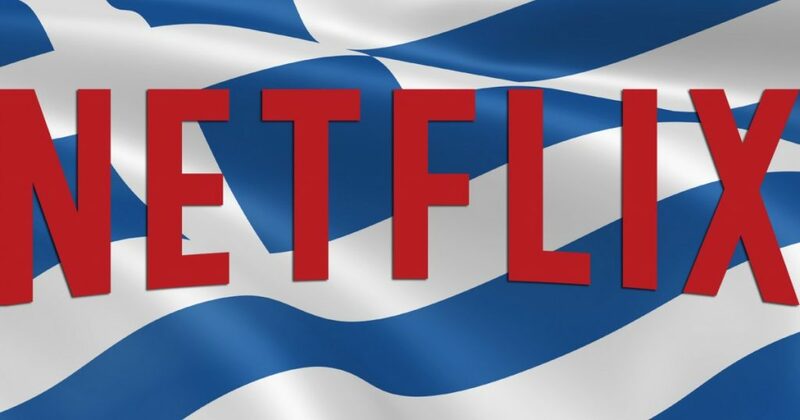 ATHENS, December 12, 2017 – Netflix, the world’s leading internet entertainment service, today announced a truly Greek service, using local language and currency in addition to offering Netflix’s critically-acclaimed original programming, now starting at €7.99 per month. Netflix offers a new way of watching TV, giving its members the ability to enjoy TV series and films when, how and where they want with seamless, instant access across TVs, tablets, smartphones, game consoles and computers. Hollywood movies, top TV shows, documentaries, independent films, stand-up comedy and a wide range of kids titles are now available to watch instantly on Netflix with already over 70% of the content dubbed or subtitled in Greek. Apart from the language localization, members will also have access to exclusive series and films in Ultra HD 4K and HDR. Upcoming Netflix original films include the highly-awaited Bright, starring Will Smith and Joel Edgerton. For original series, there are Netflix award-winning shows like Stranger Things, Orange is the New Black, House of Cards and The Crown; and global phenomena such as 13 Reasons Why and Narcos. The service also offers iconic American shows and films such as Better Call Saul, Designated Survivor, Star Trek, Suits, The Flash, Dexter, Peaky Blinders, Pretty Little Liars, Breaking Bad, Gravity, Transformers, Fast & Furious, Men in Black, Man of Steel and The Tourist. Netflix offers a great entertainment experience with many titles available in high-definition with Dolby Digital Plus 5.1 surround sound and now the revolutionary Dolby Atmos. Advanced recommendation technologies with up to five user profiles help members discover entertainment they’ll love. For mobile users, Netflix offers cellular data controls to help better manage how much data members use when streaming on cellular networks, giving a greater choice whether there are on an unlimited mobile plan or one that’s more restrictive. 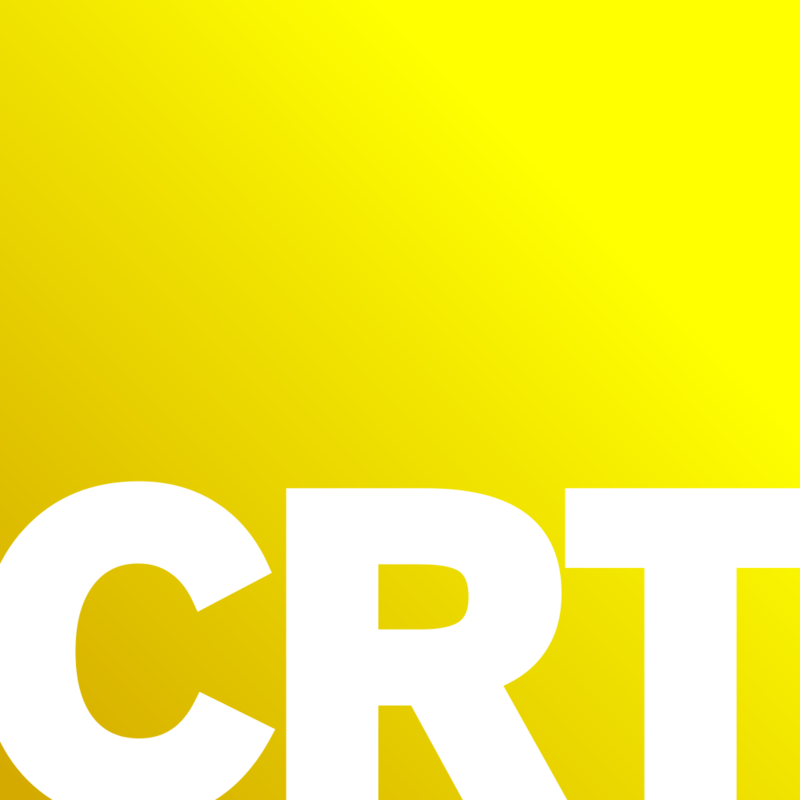 With fast.com – a simple-to-use website that helps people see how fast their Internet connection is, whether on mobile or broadband – we offer another tool that consumers can use for greater insight and control of their Internet service. And for people on the go, they can seamlessly download most of the catalogue and watch it later without an internet connection, making the most of an airplane or commuting trip. 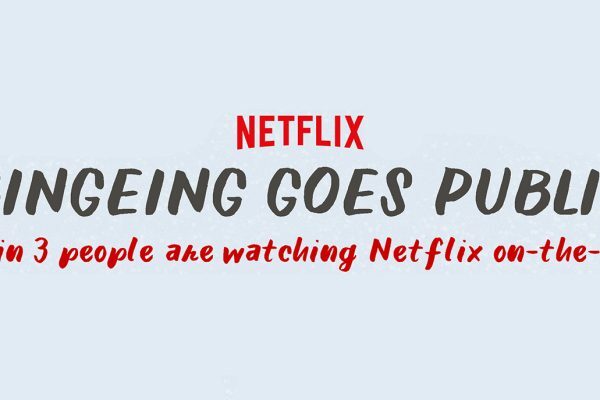 Netflix is the world’s leading internet entertainment service with over 109 million members in over 190 countries enjoying more than 140 million hours of TV shows and movies per day, including original series, documentaries and feature films. Members can watch as much as they want, anytime, anywhere, on nearly any internet-connected screen. Members can play, pause and resume watching, all without commercials or commitments.